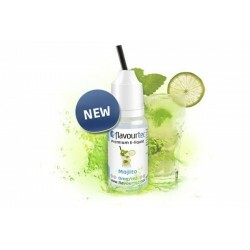 Red Power e-liquid 10ml Flavourtec. 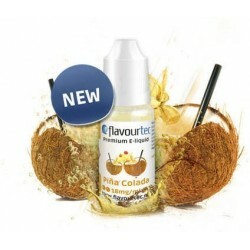 Liquid for electronic cigarettes - aroma Red Power. Strong, energetic, exciting. Red Power is pure adrenaline for your senses. The taste of this liquid will rush your mind!